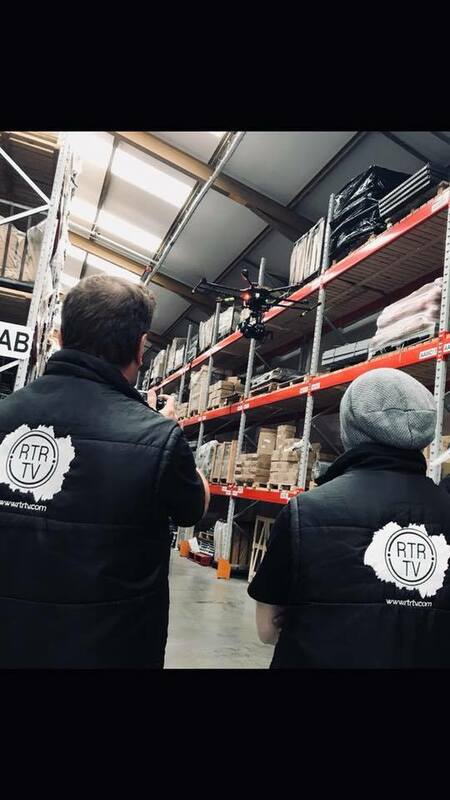 Great days aerial filming with the awesome RTR TV. Some tight locations to operate in today, but our OSC approved risk assessment along with a robust and reliable aircraft ensures a successful outcome. 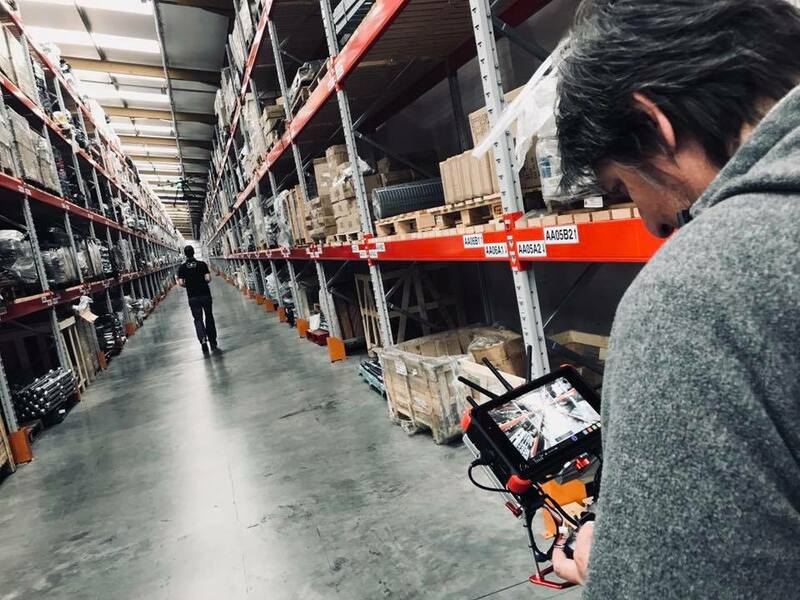 Always a pleasure working with this talented team.